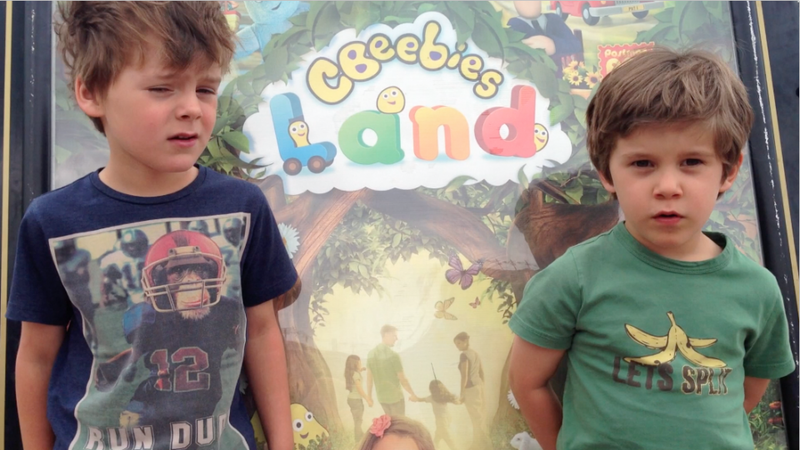 Keep an eye out for your favourite CBBC characters! 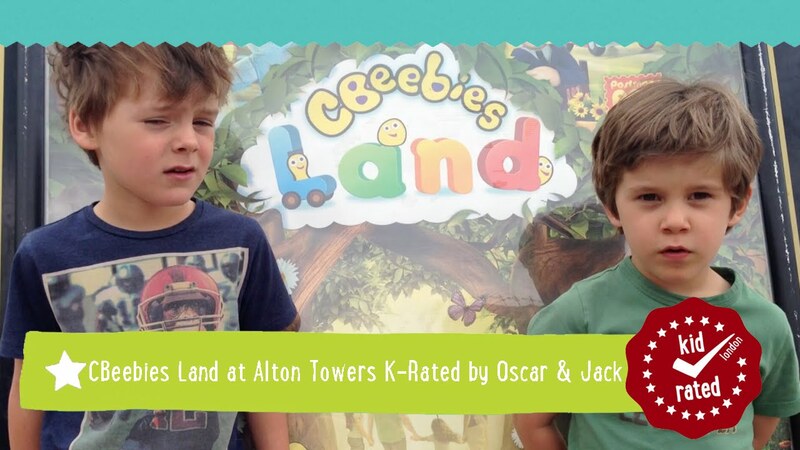 Step right into your favourite TV programme at Alton Towers’ CBeebies Land! 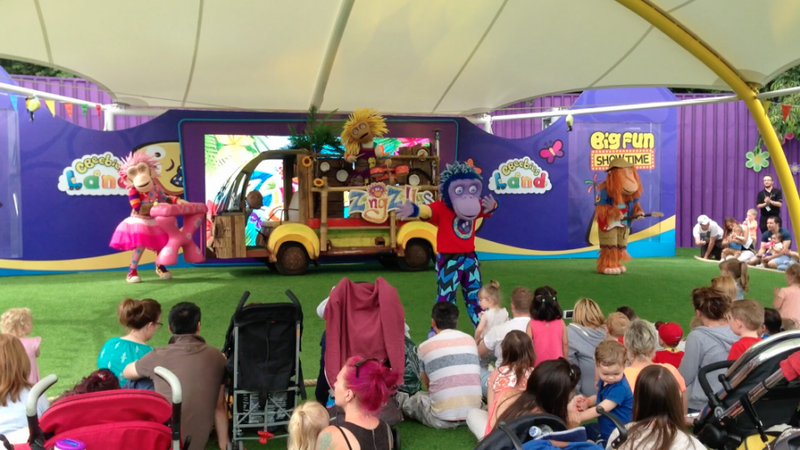 Your young ones will love the live entertainment, attractions and rides it has to offer. 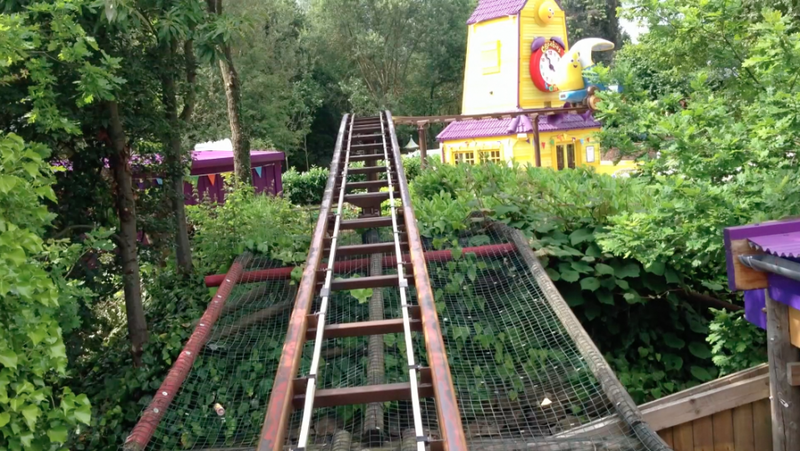 What’s more, it’s not just fun but also educational! Learning becomes exciting at Nina’s Science Lab as kids discover all about the power of their neurons. 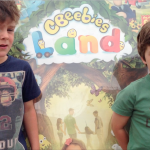 Those who prefer humanities can develop their language skills in the Something Special Sensory Garden, which develops your child’s language through its fascinating woodland trail. 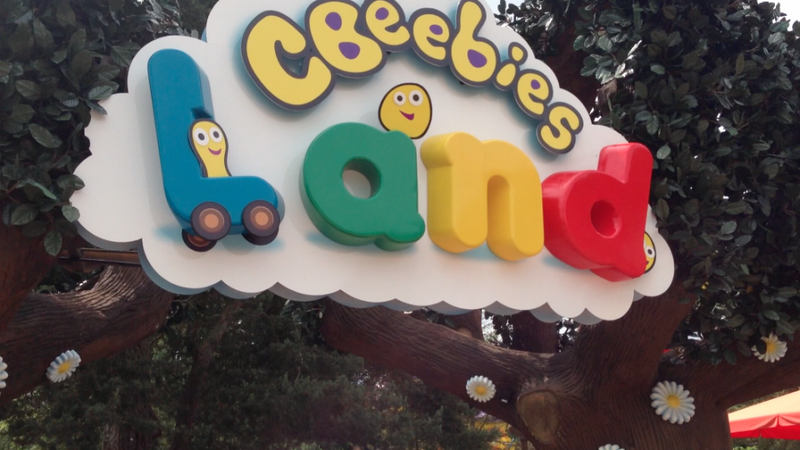 In The Night Garden fans can sail through a real Night Garden, spotting their favourite characters en route. Charlie and Lola lovers can visit their home on Crocodile Street to watch ocean nibbles swimming in the supermarket, or climb Mount Fuji to try and touch its cloud fluff. 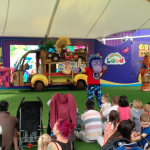 And at the heart of CBeebies land is the incredible Big Fun Showtime tent, where picnickers or those wanting some entertainment can watch performances and even meet some of CBBC’s biggest stars. 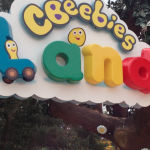 CBeebies Land is aimed at children aged 1 to 6, though there are attractions across the whole of Alton Towers Theme Park that are suitable for younger children. Opens at 10am. 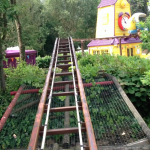 Closing times vary per day, see website for details.